Sure, you might live in a rural area in the heart of Middle America, but that doesn’t mean that your home can’t, and shouldn’t, transport you to beautiful and picturesque locations around the globe! Turn your living or dining rooms into a work of art with landscape panoramas from MuralSources.com. Turn a plain, boring wall in your formal dining room into a gorgeous accent wall featuring idyllic scenes of the English countryside. 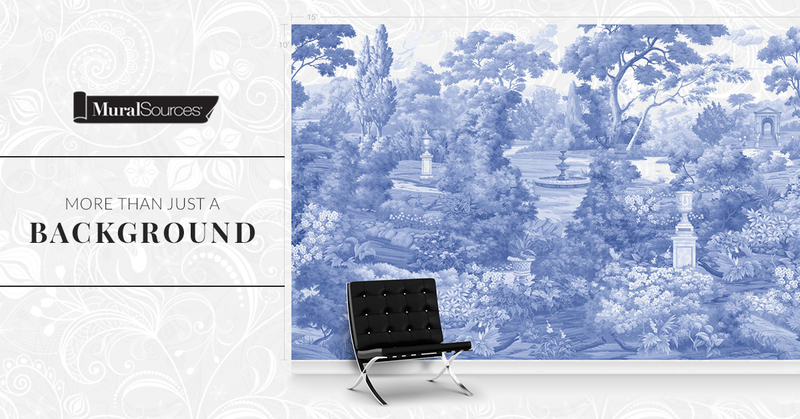 The Darbyshire Antiqued panoramic landscape mural features a peaceful oasis full of lush greens, animals, and beautiful stone bridges and castle. You’ll feel at peace when surrounded by such tranquility. 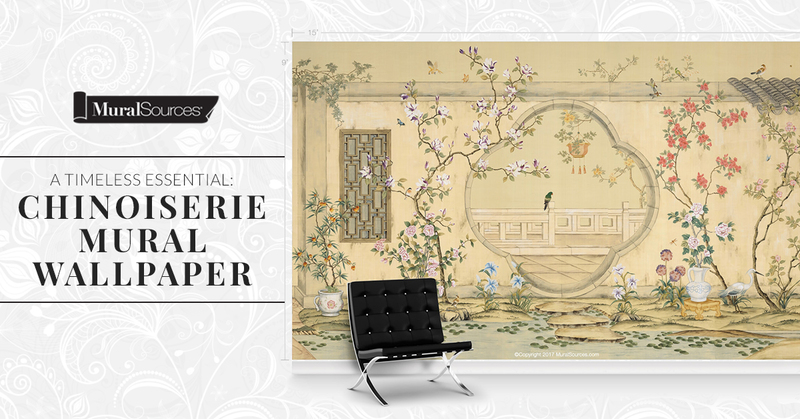 Turn your home office into a tropical getaway with the Floridana panoramic mural. Who says you shouldn’t feel like your waterfront while sitting in front of your computer? Returning phone calls and examining spreadsheets has never been more exciting! Hand-painted reproductions of Virginia, Italian architecture and landscapes, along with English countrysides depict beautiful natural environments and historic scenes. While landscape panoramas make a bold statement, their subdued colors and calming imagery allows them to either stand as the centerpiece or simply accent your home décor. While they are best viewed above a chair rail, these beautiful images can be installed floor-to-ceiling or as a few panels framed within molding. Enjoy worldview landscape panoramas of lovely places painted for lovely spaces! 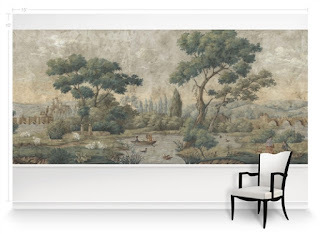 View our collection at MuralSources.com today!